For the second year, employees at Biddle Consulting Group participated in Angel Tree. Angel Tree reaches out to the children of prison inmates helping to meet their needs. On a volunteer basis, BCG employees “adopted a child” and purchased him or her a gift for Christmas. These gifts are then given in the name of their incarcerated parents as a reminder that they are not forgotten by their moms or dads. 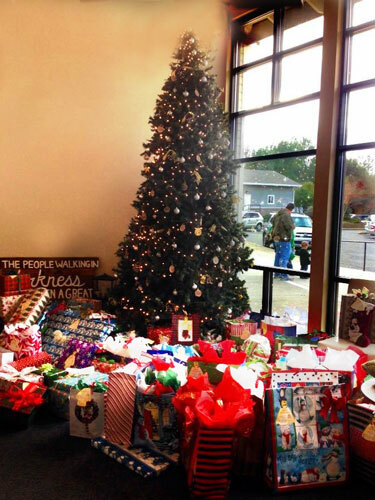 This year, 20 BCG employees bought gifts for 20 different children living in the Sacramento and El Dorado Counties!